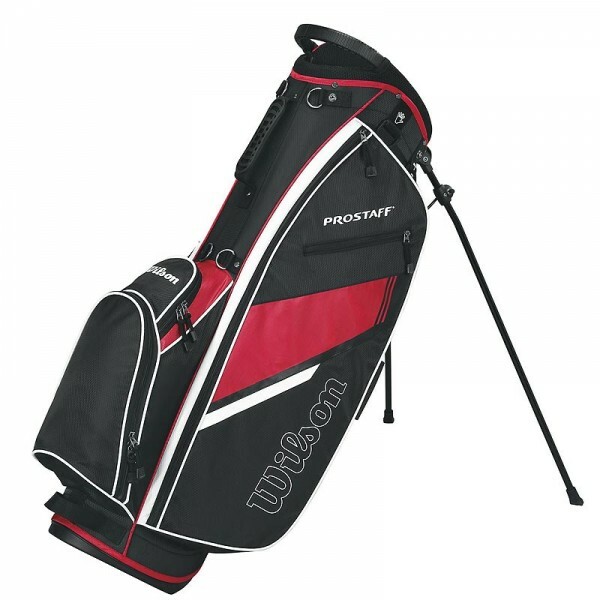 Produktinformationen "Wilson ProStaff Golf Stand Bag schwarz/rot"
The ProStaff Carry bag is the ultimate bag for the carry golfer. Equipped with six pockets for ample storage and a five way top with two full-length dividers, the ProStaff Carry allows for easy club organization. Catering to the ultimate walker, this bag offers an easy operating stand and four point double strap for easy demounting off the shoulders and comfort. 6-Way top and three full- length dividers for club organization. Weiterführende Links zu "Wilson ProStaff Golf Stand Bag schwarz/rot"
Kundenbewertungen für "Wilson ProStaff Golf Stand Bag schwarz/rot"